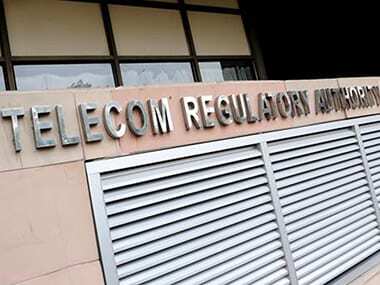 When asked about COAI's demands, TRAI Chairman RS Sharma said it is always "open for discussions with telcos" but did not comment on specifics. 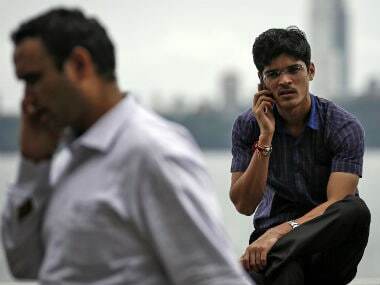 COAI is pushing for SMS-based, OTP as a part of the new mechanism, in which web-based and IVRS-based processes have been given the green signal. 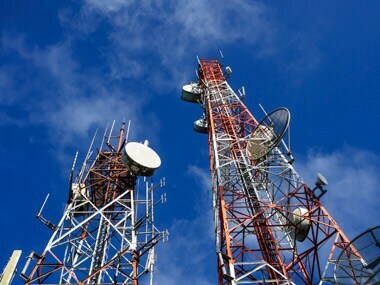 According to a report by the COAI till the month of October in 2017, the number of mobile subscribers has increased by 3.1 million users. 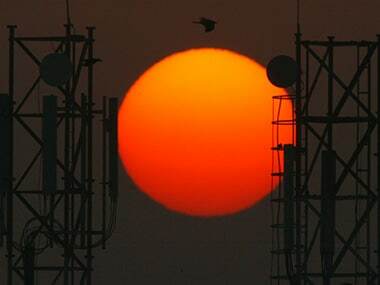 Most of the telecom industry not been happy with the direction of the consultation paper since its very beginning. 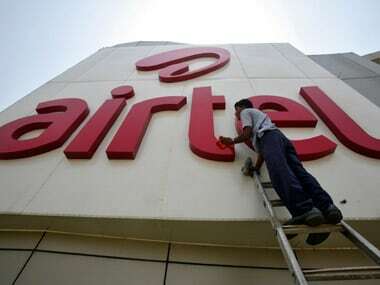 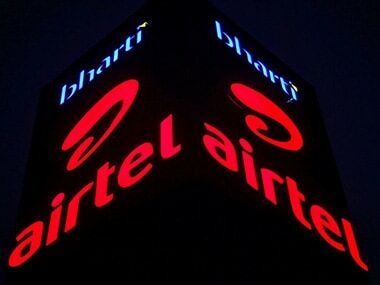 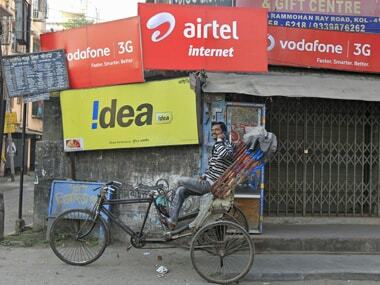 The TRAI recommendations said such internet telephony apps will have to be linked with mobile number series. 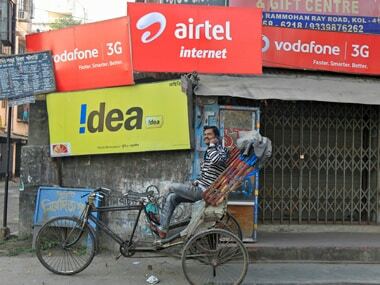 TRAI will come out with a separate regulation on the international termination charges.